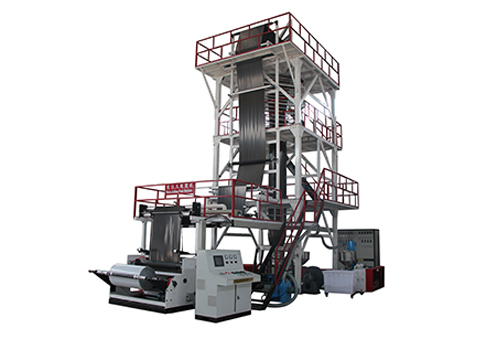 Wuhan Jiusheng Plastic Machine Co., Ltd. is a group of industry elites who have a unique understanding of blown film machine design and manufacturing and have a unique understanding of blown film technology. The founders have been in the industry for 20 years. The company has been engaged in the design and manufacture of plastic machinery and the research and development of plastic products for seven years. The products are sold in more than 20 provinces and cities nationwide, and exported to Central Asia, Southeast Asia, Africa and other countries, and the export volume is still increasing, product quality The technical strength and production scale are at the advanced level in the same industry. The company has a group of middle and senior engineers who have been engaged in the research of plastic machinery technology for a long time, as well as professional technicians who have mastered new materials, new processes, new formulas and rich blown film experience. It is a very competitive private enterprise. 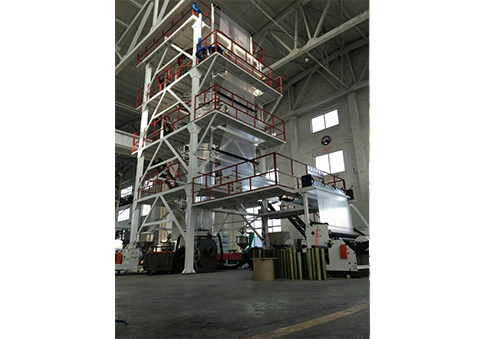 The plastic blown film production line designed and manufactured by the company provides strong technical equipment guarantee for the production of high quality packaging film in the fields of food, beverage, medicine, chemical industry and building materials. The satisfactory after-sales service and sincere business reputation have won the trust of customers. . In order to meet the rapid development needs of the packaging market, the company concentrated professional and technical personnel, invested a lot of money, and continuously developed and developed new products. 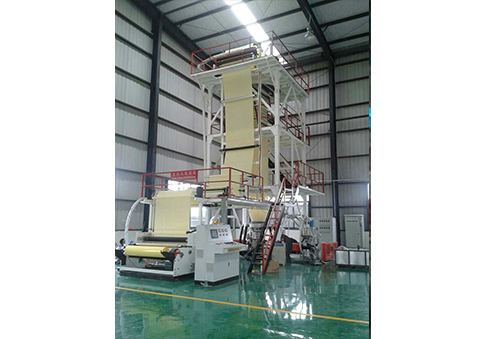 A large number of traction rotary and bubble internal co-extrusion blown film production lines were caused by many well-known domestic manufacturers. Good response has won the favor of the majority of plastic packaging users. 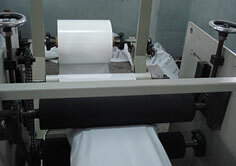 The rapid development of the company also benefits from the strong support and cooperation of customers and suppliers. 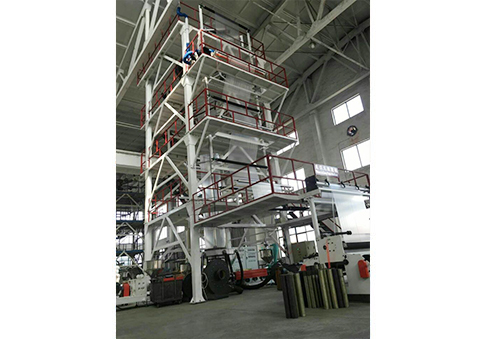 At different stages of development, standardized industrial plants were purchased in Hannan Development Zone of Wuhan and Yangluo Development Zone of Wuhan. 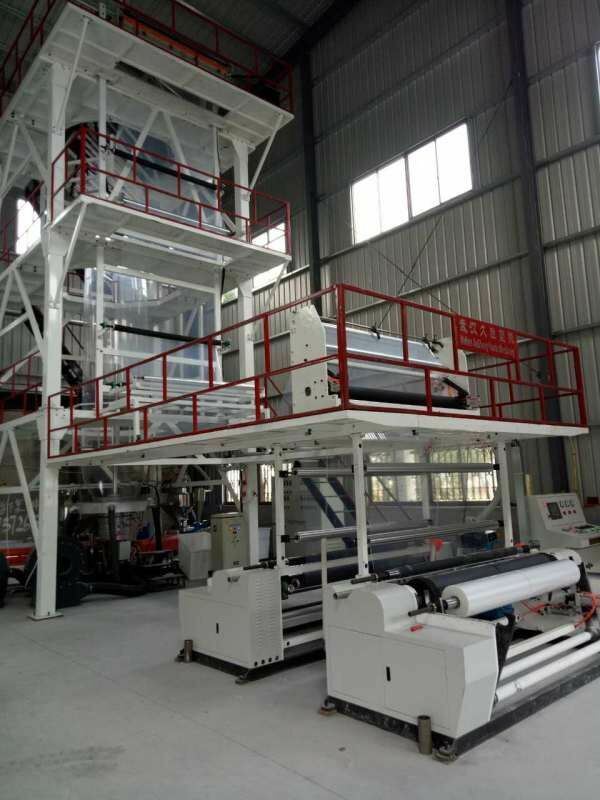 The company's aim will be as always, pursue the "continuous improvement, never-ending" business philosophy, to be a high-quality blown film machine supplier, and work together with colleagues from all walks of life to create a better future. 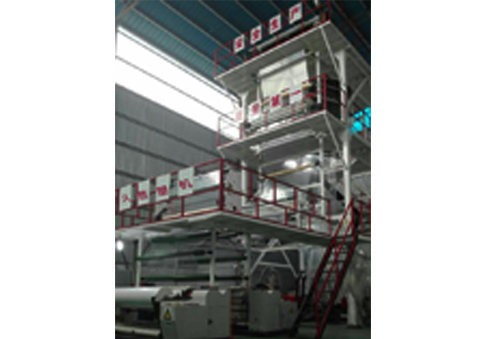 Blowing machine high-end technology development, blown film can also be used in food preservation technology and many other applications, to the path of the new blown film machinery manufacturing.